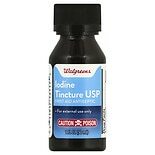 Shop Walgreens Apothecary Iodine Tincture USP (1 oz. )1 oz. 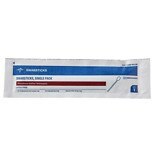 Shop Medline Providone/ Iodine Swabstick Singles (50 ea. 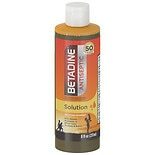 )50 ea. 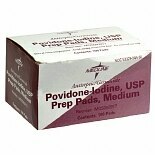 Shop Medline Providone/ Iodine Prep Pads Medium (100 ea. )100 ea.